This coming Sunday, we’ll be thinking about someone who was dead…but God. But God, rich in mercy, with great love, even when we were dead, made us alive together with Christ. Pray Him today for His awakening work of grace in your life. 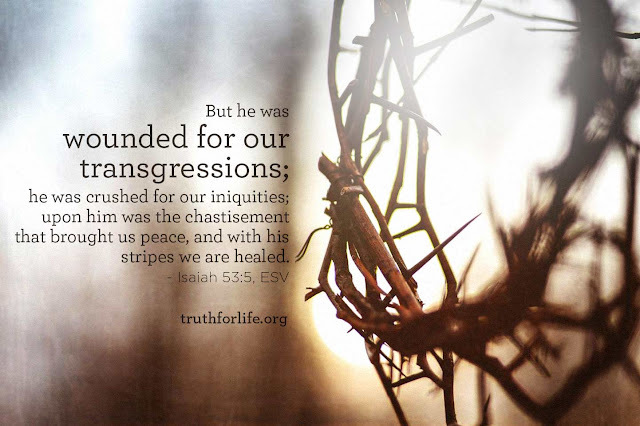 Gospel Friday – Paid. In. Full. In Jesus, we have a Savior who is both our reconciliation with God and our Reconciler. Today, trust in His work. If you trust in Him, your sins have been paid in full. My 8/17/14AM sermon, God’s Salvation from Romans 9:6-13, is now online. My aim was to wow everyone with God and His amazingly gracious saving acts towards those who don’t deserve them. We all need God’s salvation, He acts to save and it’s not based on our merit. I’m hoping you had a great Lord’s Day exalting Christ. Have a great week.